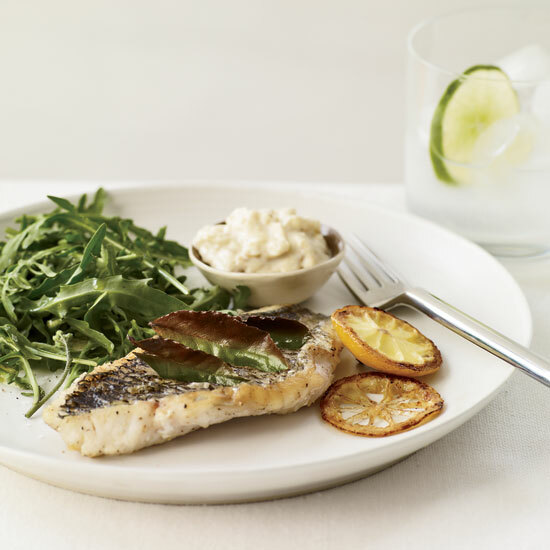 From poached salmon with cucumber raita to herb-broiled sea bass with lemon aioli, here are great fish dishes for Passover. 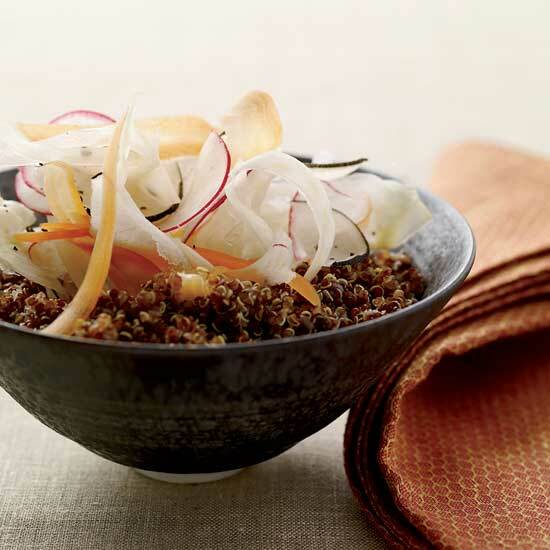 Impress Passover guests with these foolproof dishes. Hosting a Passover Seder for the first time doesn't have to be daunting. From simple slower cooker brisket to the ultimate chocolate cookies, here are seven easy recipes for an excellent Passover. These healthy sea bass fillets are ready in just 30 minutes. 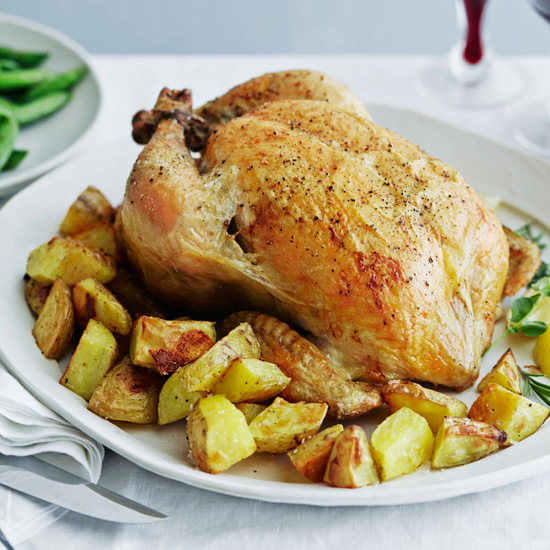 Succulent roast chicken is simple to make, plus it's excellent with many different kinds of wine (Kosher or not). 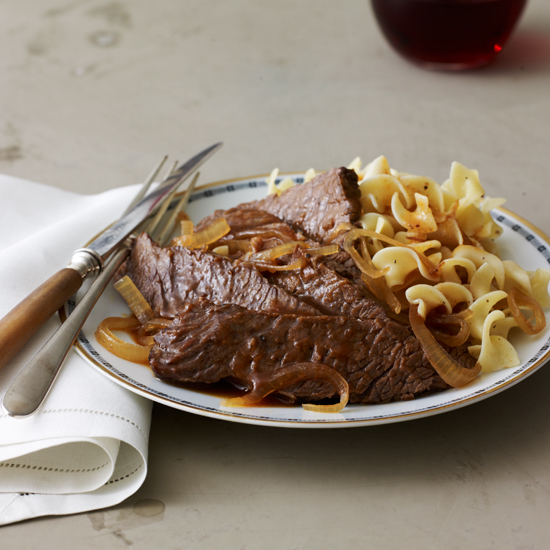 A few hours in the slower cooker and this beef dish will be melt-in-your-mouth delicious by the time you're ready to eat it. Just make sure to skip the noodles so that the dish is kosher for Passover. 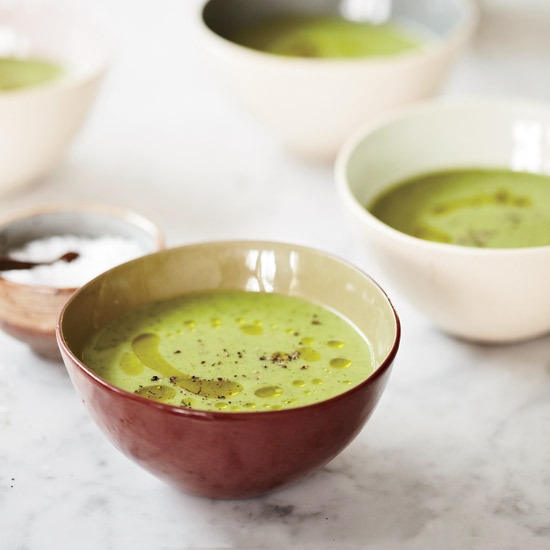 This silky spring soup can easily be made ahead of time. 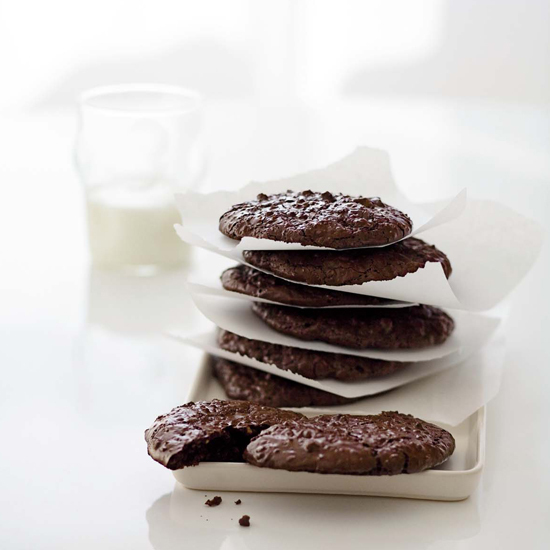 Pastry chef Francois Payard's divinely gooey chocolate cookies are flour less, which makes them ideal for Passover baking. What's the secret to making this simple dessert? 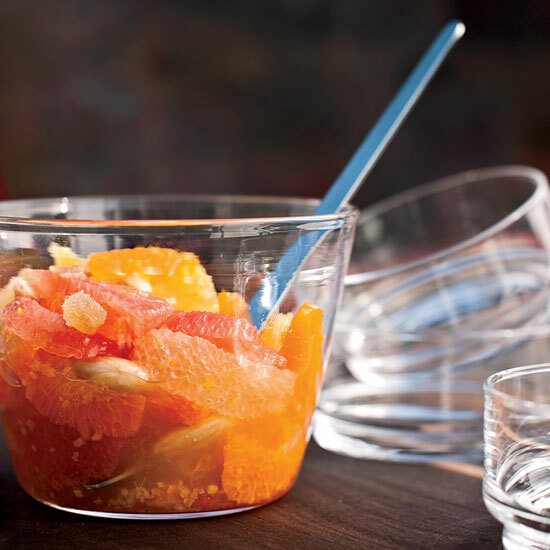 Use a sharp knife to cut the citrus. “The better your knife, the better this dish will look,” says chef Jason Travi.